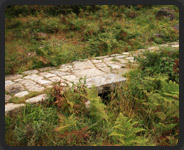 Experienced professionals having specific knowledge on the matter are required when restoring a Roman road or way. Nevertheless, these days many technicians lack both theoretical and practical aspects, as it is no longer taught in engineering universities. At E.I.C. 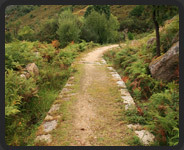 DURÁN, S.L. we have been working for more than 25 years in restoring the Patrimony of Civil Engineering, having developed more 20 projects.